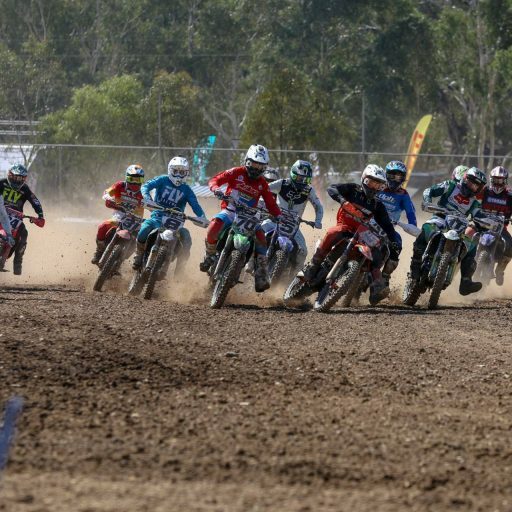 As riders head out for the commencement of Stage 8 later today in San Juan de Marcona, Australia’s Toby Price (Red Bull KTM Factory Team) continues to sit in third place overall, eight minutes and 28 seconds behind first place. After Stage 5 where competitors travelled 776 kilometres from Moquegua to Arequipa, Price finished the day in ninth place, falling to fourth overall. It was then a moment of sweet reprieve to wake-up to a well earnt rest day for Price, nursing his wrist through the unforgiving Peruvian conditions. 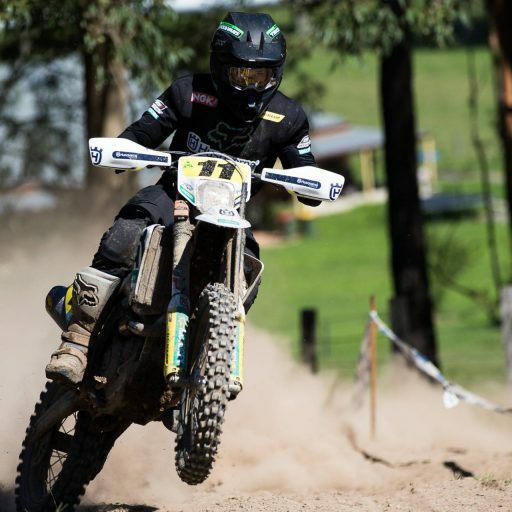 Fellow Australian competitors Ben young (Duust Rally Team) and James Alistair Ferguson (James Ferguson) finished the fifth stage in 80th and 83rd place, which amended their overall positions to 75th and 89th respectively. Rest day! 👏🏻 So far my favourite part of the rally has been today! No seriously, it’s been a good rally so far. I’m still in the fight and in fourth, just three minutes off the lead – if you told me that a few weeks ago I would have been quite happy. It’s been tough, every day I’m riding in pain a little and I suppose the injury is always in the back of your mind no matter what. The simple fact is, you’ve always got to be in it to win it, you can’t quit, you can’t stop, you can never give up. It doesn’t really matter where I finish, top 10, top five or on the podium, I know I will have given it my all and ridden my hardest. 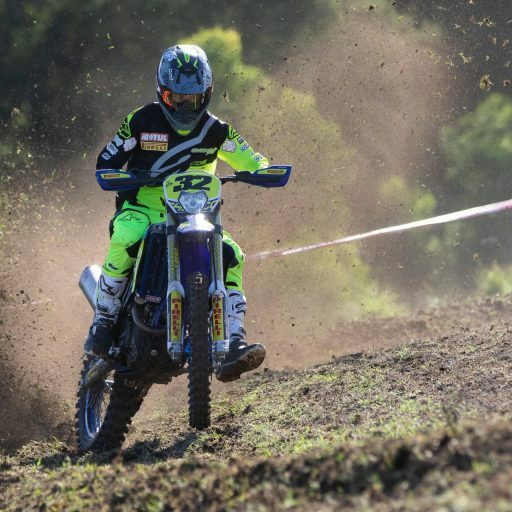 Recommencing the following day for Stage 6, Price pushed his bike across the dunes to take out fourth place for the day and moved on up to third place overall. Young and Ferguson had a fantastic day as well, moving on up to 61st and 82nd place respectively! Leading the pack after yesterday’s Stage 7 is USA’s Ricky Brabec (Monster Energy Honda Team 2019), who now sits seven minutes and 47 seconds ahead of second place holder, Adrien Van Beveren (Yamalube Yamaha Official Rally Team). 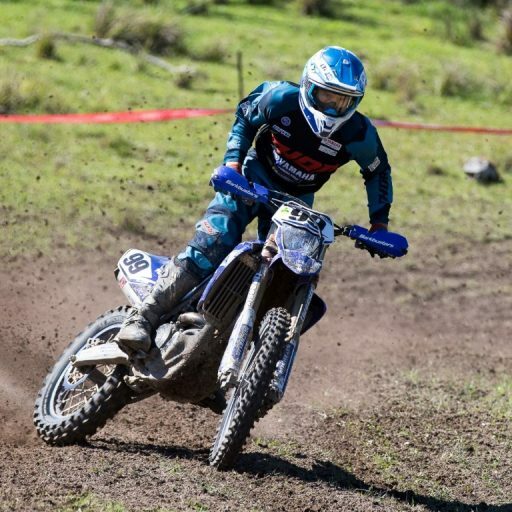 Brabec and Van Beveren weren’t the shining stars during Stage 7 though, with the UK’s Sam Sunderland (Red Bull KTM Factory Team) clocking in the fastest time for the day, ahead of Jose Ignacio Cornejo Florimo (Monster Energy Honda Team 2019) by a shy one minute and 51 seconds. Australia’s Young and Ferguson finished Stage 7 in 70th and 92nd place, which amends their positions overall to 63rd and 81strespectively! Stage 7 – 8th 🏁 Current Overall Position – 3rd, +8:28 from 1st 🏆 The day has gone well, it ended up with a lot of us riding in a group today. We did get lost at one point and lose a few minutes but all-in-all things are going ok. Obviously, my wrist is still giving me some pain, but we’re past the point of no return now – there’s no stopping. I’m still sitting in third overall with just a few stages left so I’ll continue taking each day as it comes and keep on fighting. Today’s stage 8 will see riders traverse 575 kilometres from San Juan de Marcona to Pisco, with 360 of that being a timed special. 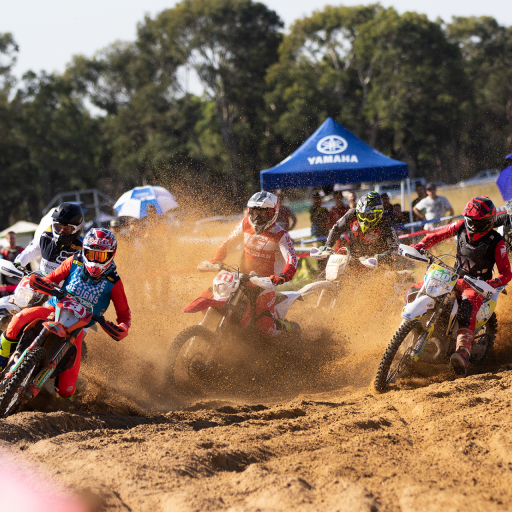 The ‘Super Ica’ will see the top ten bikes, cars and top five bikes kick off in the respective finishing places from yesterday.